This should begin to answer the demand for fresh investment in the city’s neighborhood to claim a place for Detroit to help shape the auto industry’s second, tech-driven century. 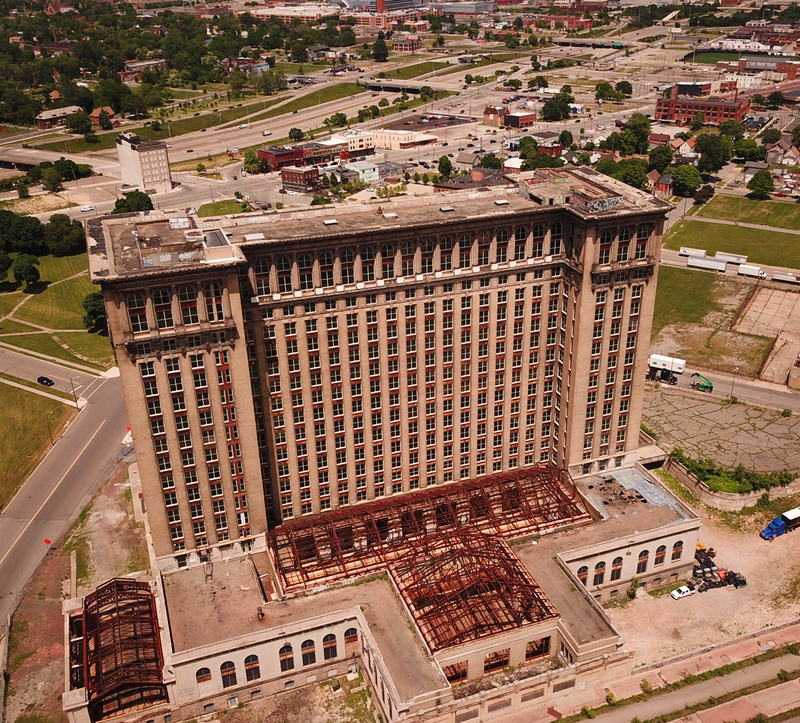 The purchase of the historic Detroit train station is making a statement. It’s aiming to attract a new generation of workers who expect to live where they work. And it’s beginning to answer one of Detroit’s biggest needs, growth. More tax-paying jobs in the city mean more revenue. More people mean more demand for services and small business. More business means more people – a virtuous circle that can pave Detroit’s road back to normalcy. That’s not all. Ford’s move into Corktown would be yet another migration of jobs and capital into the city from the suburbs. And that signals something else skeptics thought they’d never see, sustainability, the sense that the city’s economic cycle is gaining traction, that hope is giving way to experience, that hard numbers are starting to pencil for business people who aren’t in the charity business. 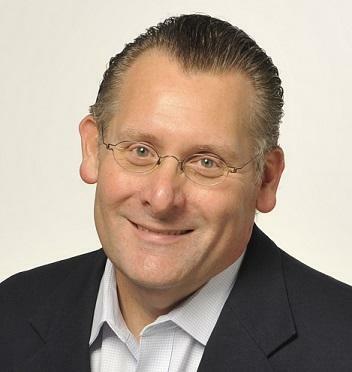 And the human capital needs of business are changing because human capital is changing. Millennials don’t want to be chained to a desk and phone because they don’t need that to be effective. They don’t want to work in boring suburban offices when they can walk beneath 55-foot vaulted ceilings inside a historic landmark. An automotive tech hub in Corktown, anchored by Ford’s mobility efforts, would be a linchpin in a corridor stretching from downtown Detroit to Ann Arbor. From mobility makers in Detroit, past an airport with global reach, to the American Center for Mobility at Willow Run, all the way to top-flight research at the University of Michigan. The assets are here and things are starting to fall into place. None of this is an accident. It takes leaders more focused on the possible than the impossible, on the positive, not the negative. But it takes vision to see it all. Created by the same architects who designed Grand Central Station in New York City, the building at one time was the largest train station in the world and known for its rich décor. Decline and decay pulled into the station soon after the last train departed in January 1988. Scrappers looted the building. Over the years, several ideas have been pitched for the building, including a new police headquarters. None has panned out. Nor has a 2009 resolution from the City Council to demolish it. 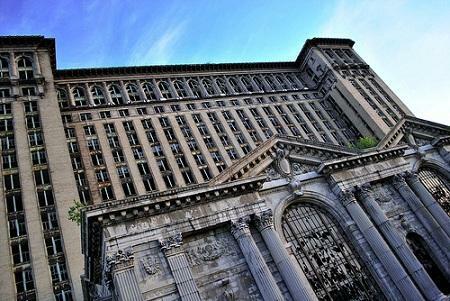 Detroit’s Michigan Central Depot is looking a little more cheery today. 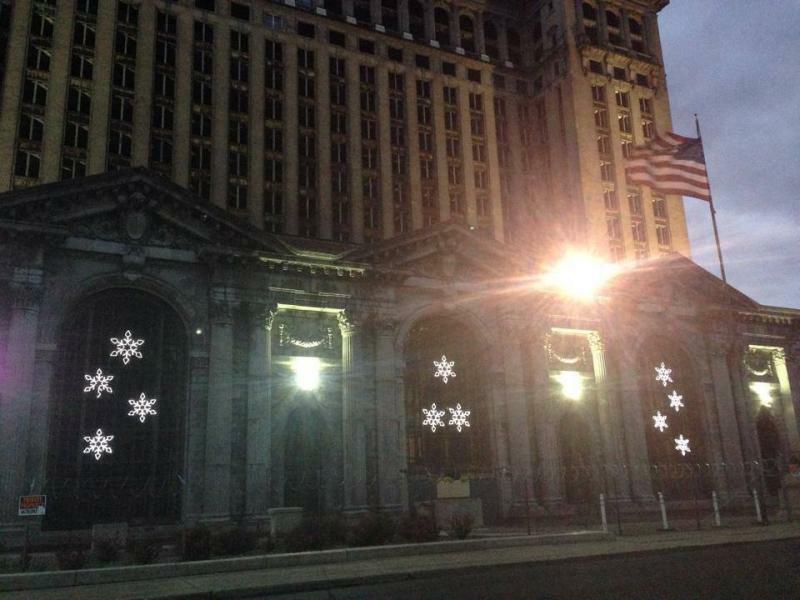 For the second year in a row, the former train station which now serves as the quintessential symbol of Detroit's urban decay, is decking the halls with holiday lights. 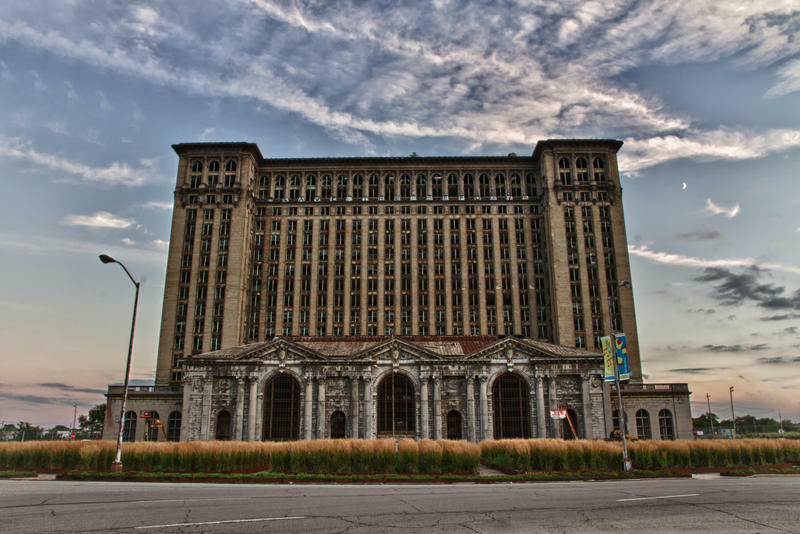 According to The Detroit News, Matty Moroun, who bought the building in 1996, came up with the idea of sprucing up the 18-story abandoned station with the help of his family. Electric lighting has returned to the building as part of an effort to (slowly) give the station a facelift. Back in 2011, the International Bridge Co. began to replace windows and stairwells in MCD. Stateside's conversation with Howard King, a longtime Corktown resident. As Ford talks of buying Michigan Central Station, residents in the surrounding neighborhood might be the ones seeing the most impact.